ISLAMABAD/PARIS -- Renault is planning to invest in a car plant in Pakistan with first production due to start by 2018. "As a result of the Finance Minister's efforts and persuasion, Renault has decided to invest in Pakistan," the statement said. "They will start assembling cars in Pakistan by 2018." 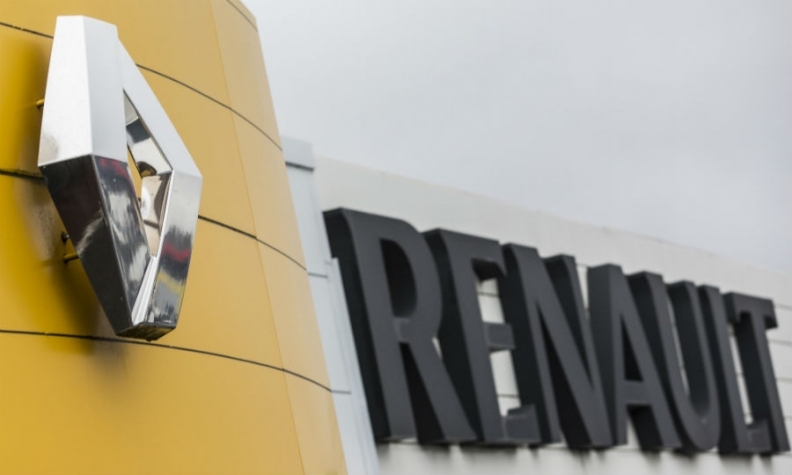 A Renault spokesman in Paris confirmed the plans, saying the company has entered into "exclusive negotiations" with Ghandhara and Al Futtaim Groups to develop the Renault brand in Pakistan. The talks include a manufacturing plant on the Ghandara site in Karachi, Renault said. Neither side gave a figure for the planned investment. Pakistan has been seeking to attract several foreign carmakers with generous offers on import duties, but has faced challenges given fears about the country's long-term political stability and security given attacks by the Taliban and other militants. Aside from Renault, Pakistani officials have met with executives from Volkswagen, PSA Group, Fiat Chrysler Automobiles and Nissan. The country wants to shake up its Japanese-dominated car market and loosen the grip of Toyota, Honda and Suzuki, whose locally assembled cars are sold at relatively high prices but lag behind imported vehicles in terms of quality and specifications. Pakistan has a potential market of nearly 200 million people, but just 180,000 cars were sold in the 2014/2015 fiscal year. That compares with more than 2 million passenger vehicles a year in neighboring India. Officials have been touting a new car industry policy, skewed in favor of new entrants, that includes offering foreign car manufacturers lower duties as an incentive to set up plants in Pakistan or re-open old sites.